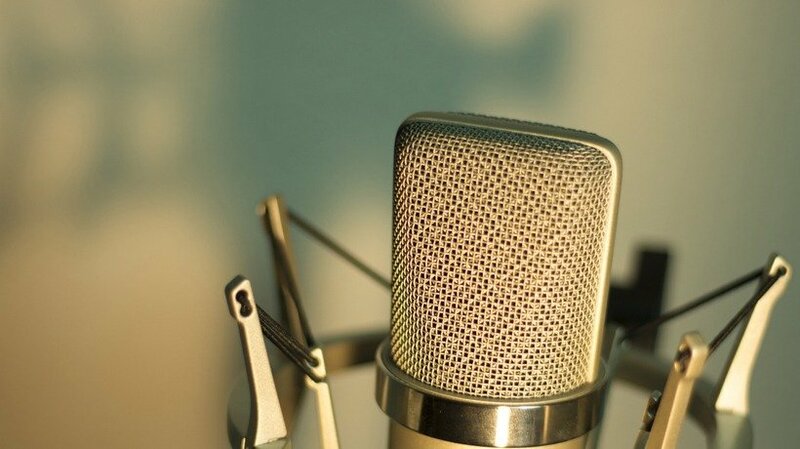 Can we prepare, record, and finally produce a better audio narration? Of course we can. However, we should consider some aspects such as, budget, time, technology, and our available resources in general. In case that you don't have the budget to hire an audio engineer I hope that you will find valuable the following 6 Tips for Producing Good Quality Audio Narrations. Yes, instructional design is involved at this phase! Chunk the narration to small parts. Record each chunk several times and review it. When you will feel comfortable enough record and use it. Record the same sentence/paragraph/chunk many times. Break the script down into logical chunks. Do not simply read the text, it is boring for the learner to read and listen the same content. Write a new script based on the written material. Also, it is a good idea to write some tips in the narration script. For example, give emphasis, higher your tone, etc. If you will not be the narrator don't use abbreviations. Your narrator maybe doesn’t know what do you mean and in some cases your learners as well. Use a quiet location. Try to eliminate background noises such as telephones, traffic, air-conditioners, etc. Also, turn off anything that makes a sound. If possible, use a laptop or a noiseless computer. Don’t use paper to read, as it is noisy. If you must use paper make the print large enough and try to place it somewhere that the paper's sound will be illuminated. A better solution would be to use an iPad/tablet. Complete the recording at the same day. It is really easy our tone of voice to change! Try to eliminate "er"s and "um"s and accidental omissions. Maintain proper tone and pace of voice, and emotional quality while recording to hold the listener. You can put more vitality into the recording by moving around or having audiences. Keep relaxed and try to be dynamic an interesting to the audience. Don't over act! Based on your audience proper your voice. You do not use the same voice when you speak to your students, learners, colleagues, family, etc. It isn't an easy process to record a good quality audio for online education. The main question that I am thinking always is “What is a good quality audio?” The enemy of good is.... the better. Can we prepare, record, and finally produce a better audio narration? Of course we can. However, we should consider some other aspects such as, budget, time, technology, and our available resources in general. In my opinion, the ultimate judge of quality is your learner. This is why I will encourage you to survey your learners concerning the quality not only of the audio narration but also of the entire online course. Never an online course will be good enough. You should always try to find ways to make it better based on your learners’ feedback that you may find useful. To explore the benefits of using professional voice actors, check the article Why To Use Professional Voice Actors In eLearning. Also, if you are interested in finding talents to fit your project, take a look at some of the best eLearning voice actors here.